Procrastination is the enemy of productivity. We’re all guilty of it. Sometimes it’s a case of being distracted by other things that need doing – putting on a load of laundry, emptying the bins, cooking dinner, instead of the more important job you’ve been putting off, and other times it’s doing something like mindlessly scrolling through social media instead of doing a paper that is due. Either way, here is how you can put an end to procrastination and become your most productive self! 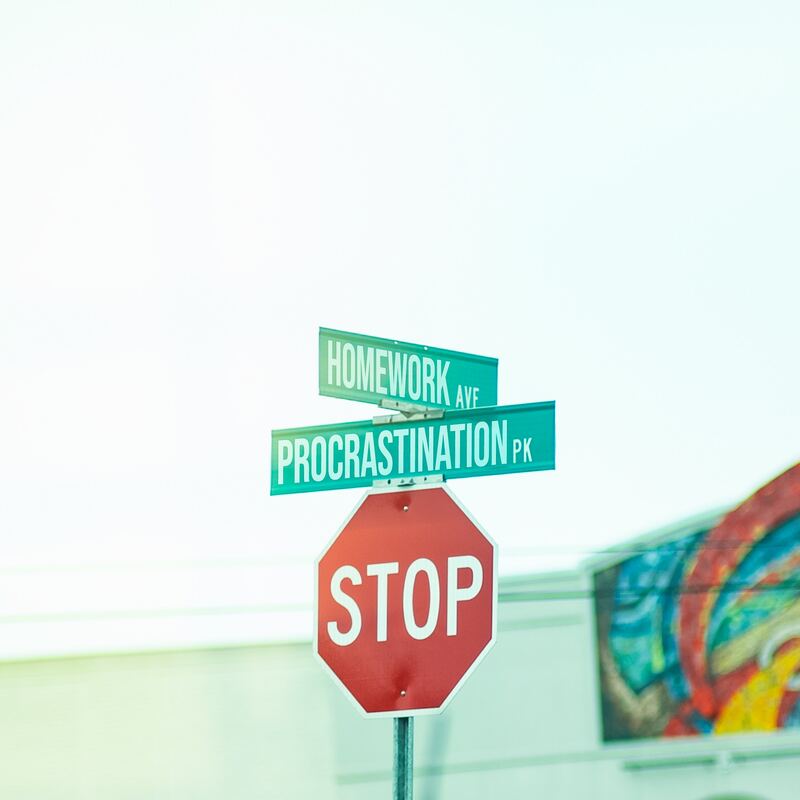 For those of us who are procrastinators, it’s not an easy habit to kick. Putting off a job or task that needs doing can cause a constant state of dread, and make it all the more stressful. Often, once you have completed the task, you’ll feel a weight lifted, breathe a sigh of relief and wonder why you ever put it off for so long! Knowing that, and being able to change it about yourself are two different things – just because we can recognize a problem in our behavior, that doesn’t mean it’s that easy to change. The best way to break a habit like this that is so ingrained in your everyday life is to change your mindset. In this case, it’s almost ridiculously easy. You simply consider what it is that you should be doing at any one time. Just taking a few moments to assess that and doing that task or activity can change your thinking from autopilot gut reactions to seeing the time for opportunities. You’ve just got home from a long day at work, and usually, you would sit on the couch and scroll through your Instagram feed. After doing this for a while, you would be feeling annoyed at yourself for not doing all the things that need doing, and you will have wasted time that could be better spent another way. So, instead, how about you come home and as you walk through the door, you consider what would be the best use of your time at that moment. Then you do that. Whether it’s a workout, starting dinner, or walking the dog. You’re filling your time more actively. This is not to say that you should be doing something productive during every minute of every day. That’s not healthy at all. 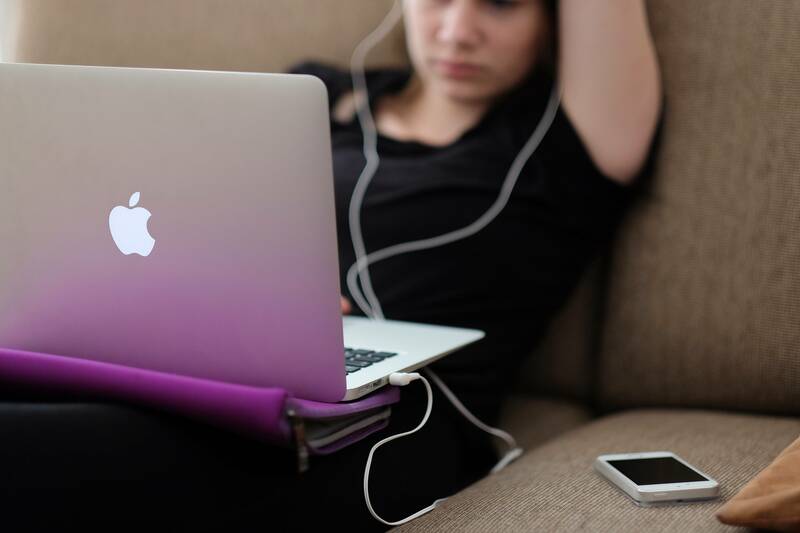 There are times when sitting and watching Netflix is precisely what you should be doing. However, if you are doing it to procrastinate from a job that needs doing, rather than as a relaxing leisure activity, that’s when you should be considering this tip. The more you get used to asking yourself what you should be doing as opposed to what you’re actually doing (like scrolling through social media), the more automatic a process it will become, until you don’t even consciously think about it anymore and you will become more productive naturally. So, why not start right now? While you’re sat here reading this, think to yourself, what should I actually be doing? Now, go and do it!